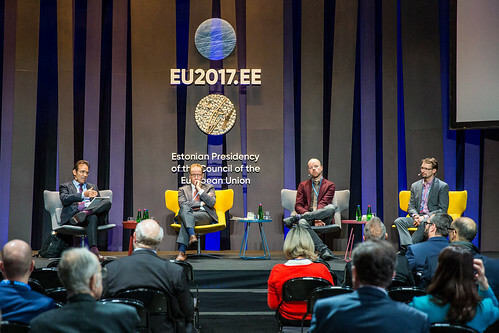 for making eHealth Tallinn 2017 a huge success! 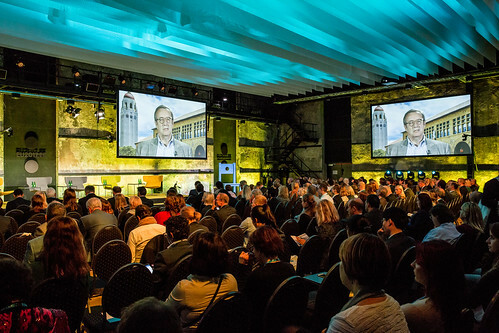 Just over 700 stakeholders (policy-makers, companies and start-ups, researchers, clinicians, citizens and patients, insurers, investors, hospitals managers, CIOs…) from across Europe and beyond travelled to Tallinn on 16 October 2017 for one of the most inspiring digital health conference of the year. 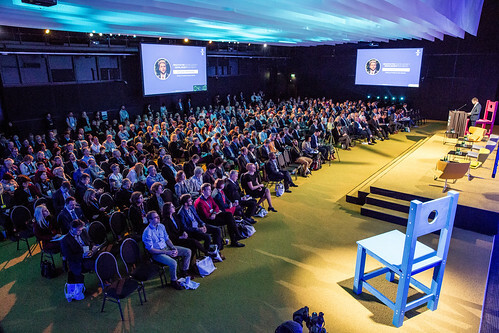 A number of high-level sessions, workshops and discussions addressed the impact that the digital transformation of healthcare systems will have on society and citizens. 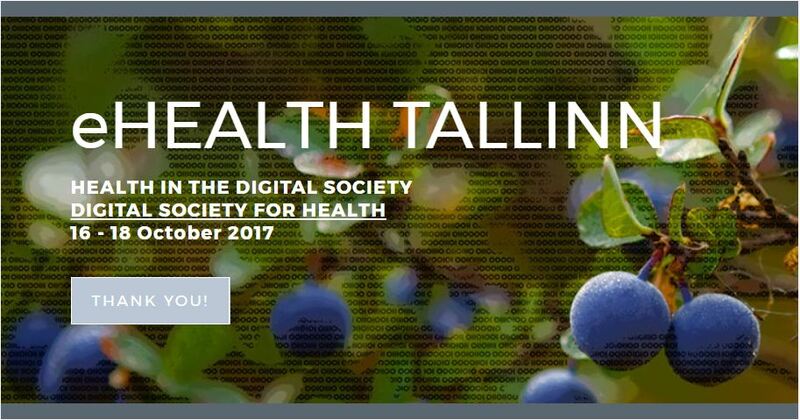 The Estonian Ministry of Social Affairs and ECHAlliance invite you to continue the movement of the Digital Health Society. eHealth Tallinn photography. Can you spot yourself? The Digital Health Society (DHS) is a multistakeholders movement aiming to act for the full deployment of Digital Health for the benefit of the Society and the citizens. The DHS Declaration, fruit of a a large consultation and a consensus among all stakeholders, is a manifesto pointing the challenges still ahead to fully deploy Digital health and introduce solutions through an holistic approach in which each category of stakeholders should act. We saw in Estonia last week the importance attached to this Initiative by many organisations and firmly believe you can have an influence on future policies and funding opportunities, the emphasis is on Action not Words. These Task Forces (and new ones to come) are focusing on specific challenges and create actions in order to progress tangibly on each topic. All stakeholders, willing to act, are welcome to sign the DHS Declaration and join the Task forces! The DHS is designed to support the work of the European Commission in the framework of the Digital Single Market Strategy and the communication expected to be published in the next months. It also aims to support the discussions at the Council of the European Union, in view of the adoption of Council conclusions expected in December 2017.